Thank you for signing up for our monthly landscaping company newsletter. You should receive your first newsletter within the following month. 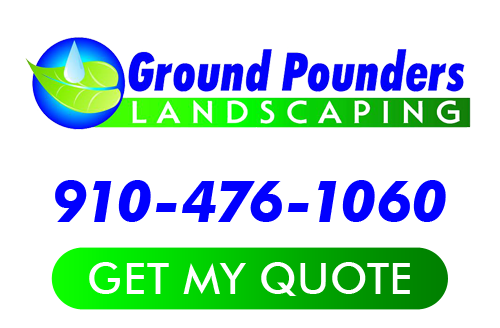 If you are looking for a Fayetteville landscaping company Contractor, please call Ground Pounders Landscaping, Inc at 910-476-1060 or fill out our online request form.